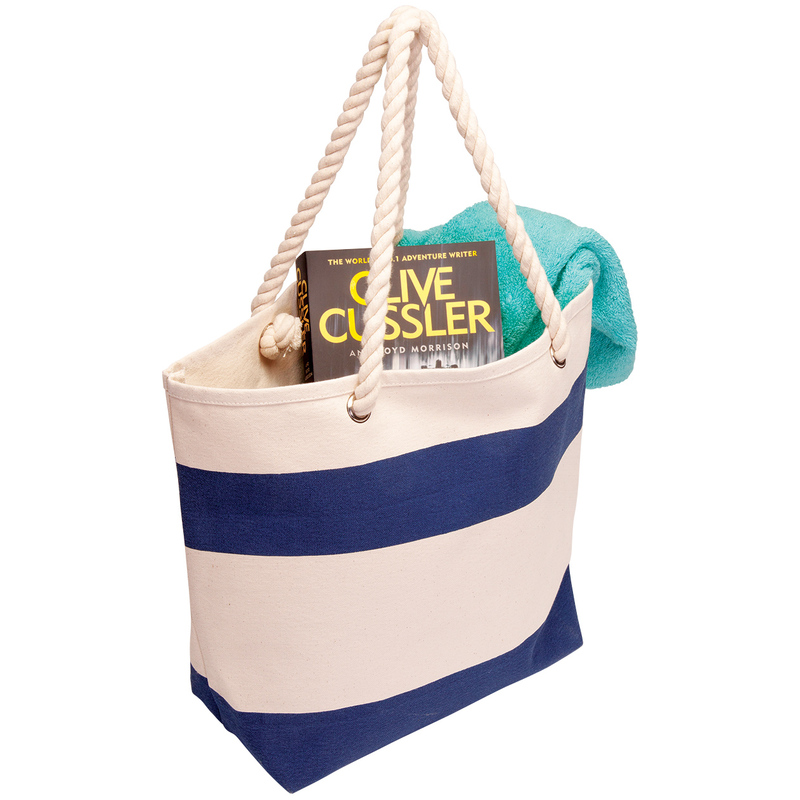 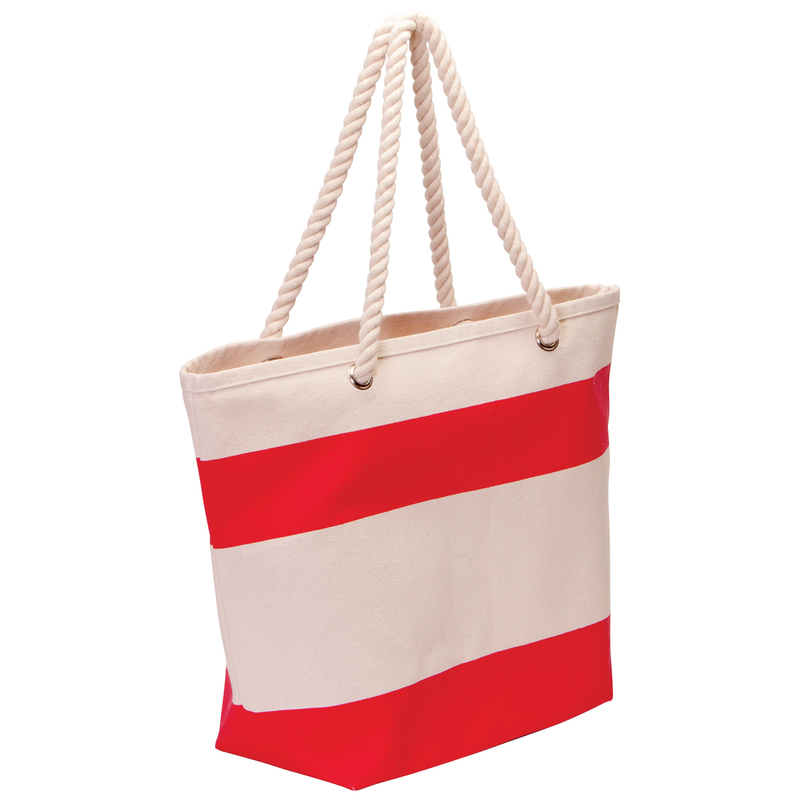 A versatile and fashionable cotton canvas tote that is popular with its durability and easily carries your everyday items! 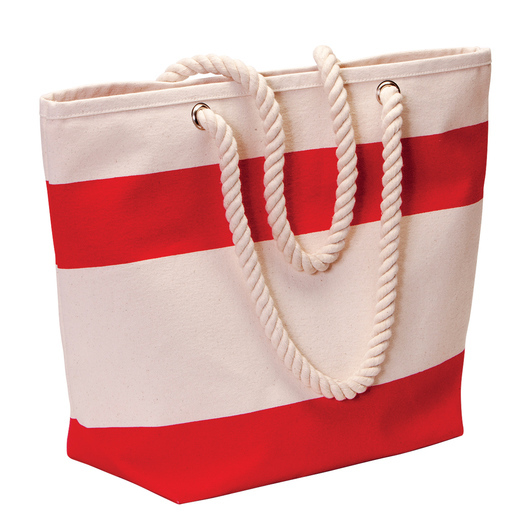 Beauty, practicality, and cuteness come together in this elegant and durable canvas tote bag. 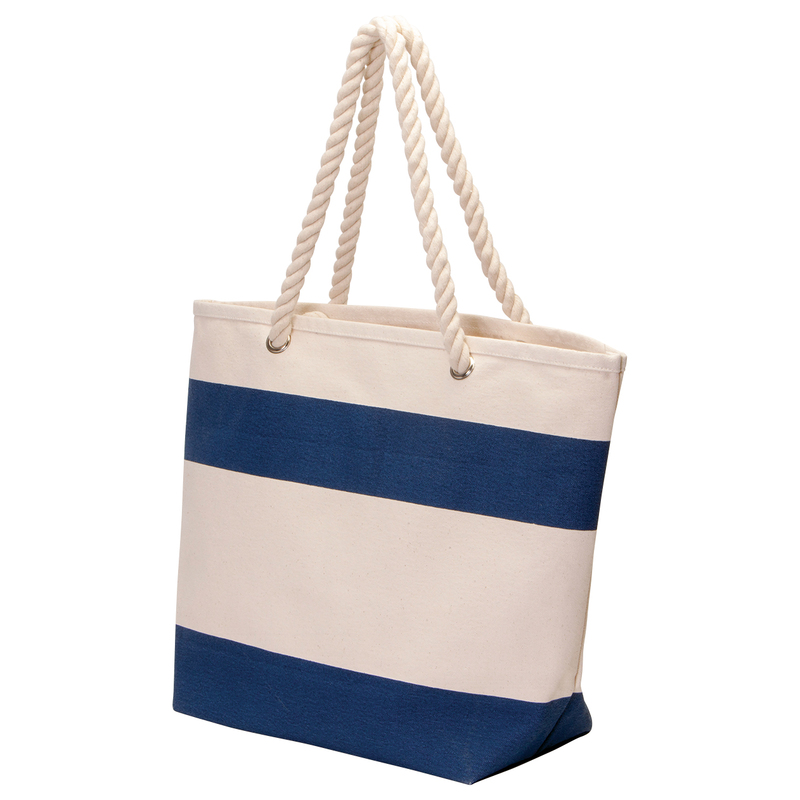 With a 23 litres capacity, this cotton canvas tote bag is made from 470gsm cotton canvas fabric for durability. It also features a large storage compartment, chunky rope carry handles, and metal eyelets for added strength. 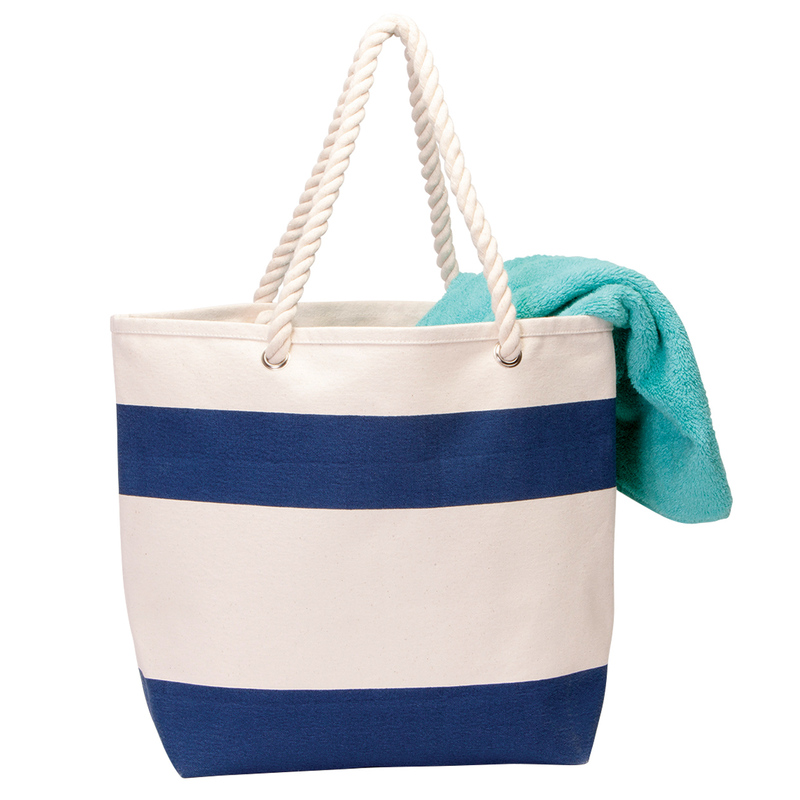 Beautiful, elegant, practical, & durable.